Duel with your dino friend in an apocaliptic dodgeball game. Use your dinosaur's tail whip to throw meteors at your rival dinosaur, but don't forget to dodge the incoming meteors. 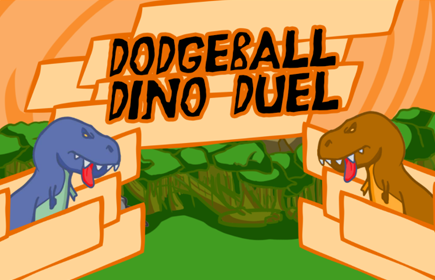 Are you skilled enough to outcome your dino friend in a dangerous yet amusing duel? This game was made in a 48 hours game jam held in Campinas - Brazil named CampJam. It was organized by Gamux.